Looking for expert assistance from a qualified Real Estate Advisor | REALTOR® to help you find and purchase your dream home? 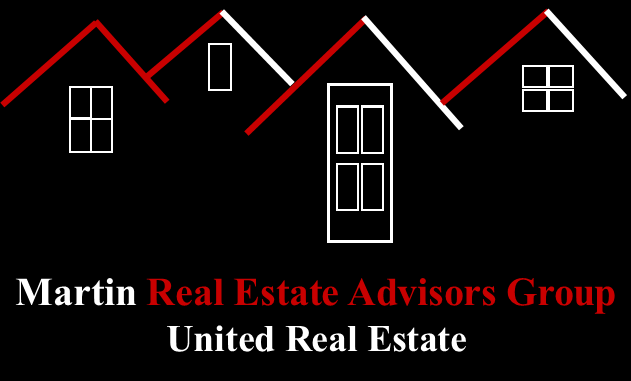 Look no further than Martin Real Estate Advisors Group | United Real Estate Company. 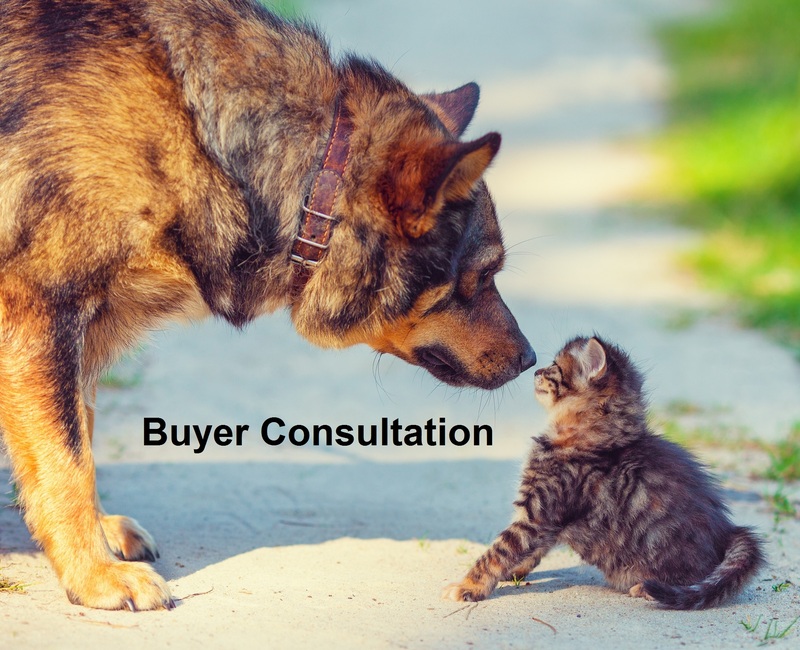 Fill out the GET IN TOUCH form on this page today or just call us at 469-262-5411 to let us know that you want to speak with one of our real estate professionals about our no-obligation Buyer Consultation, and we will ensure that a team member reaches out to you to schedule a chat as soon as possible. Ask for our valuable, free Things to Consider When Buying Your Home guide.